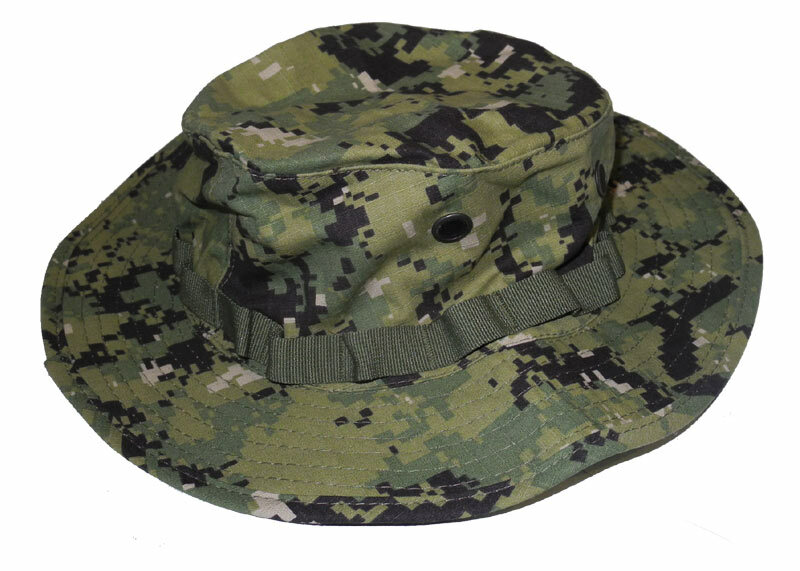 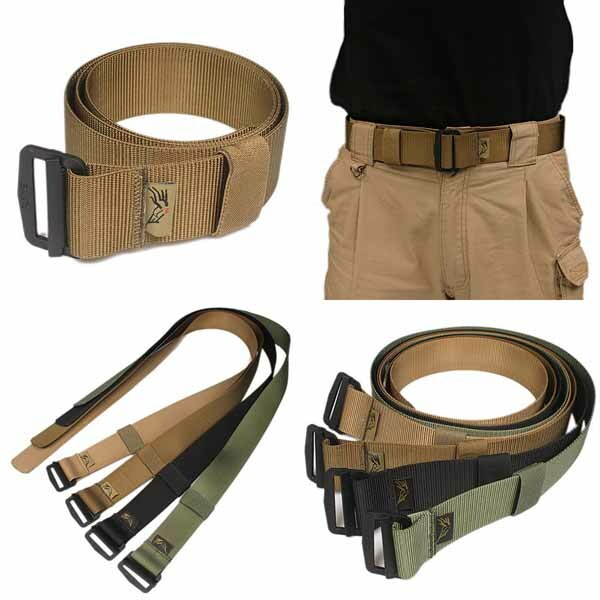 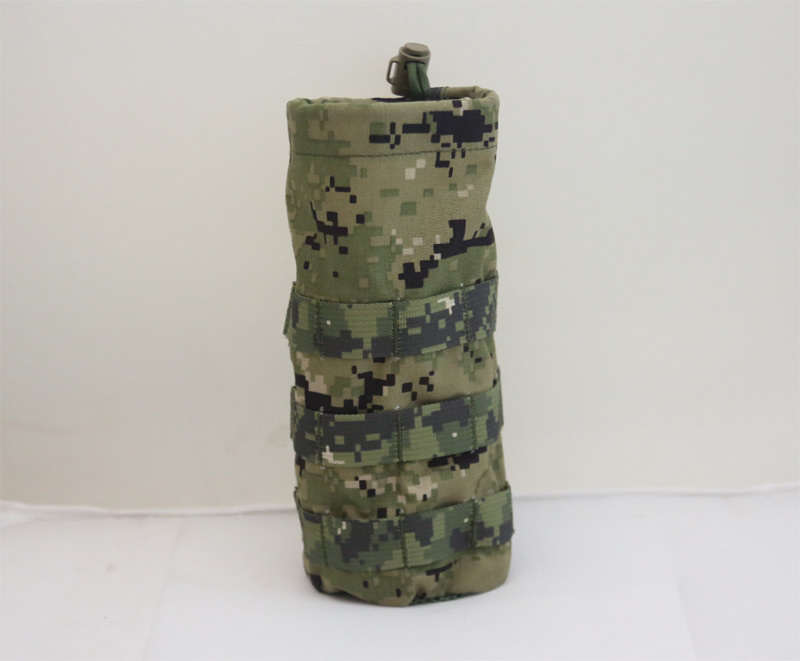 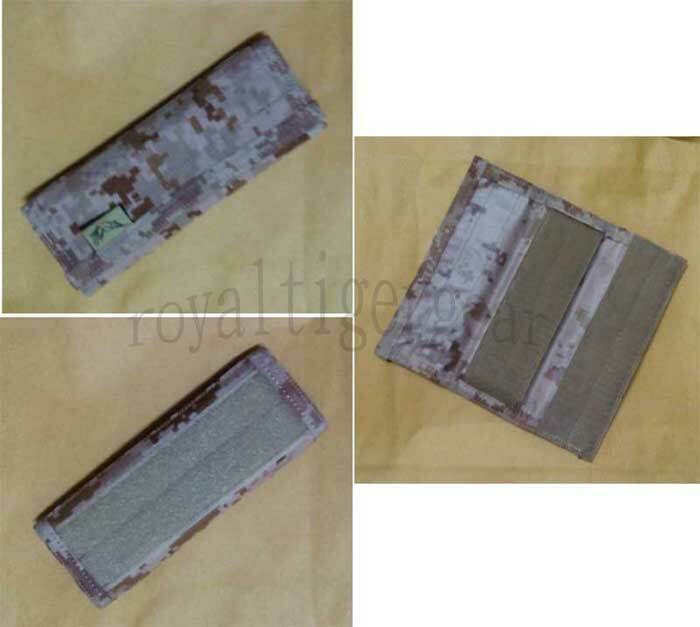 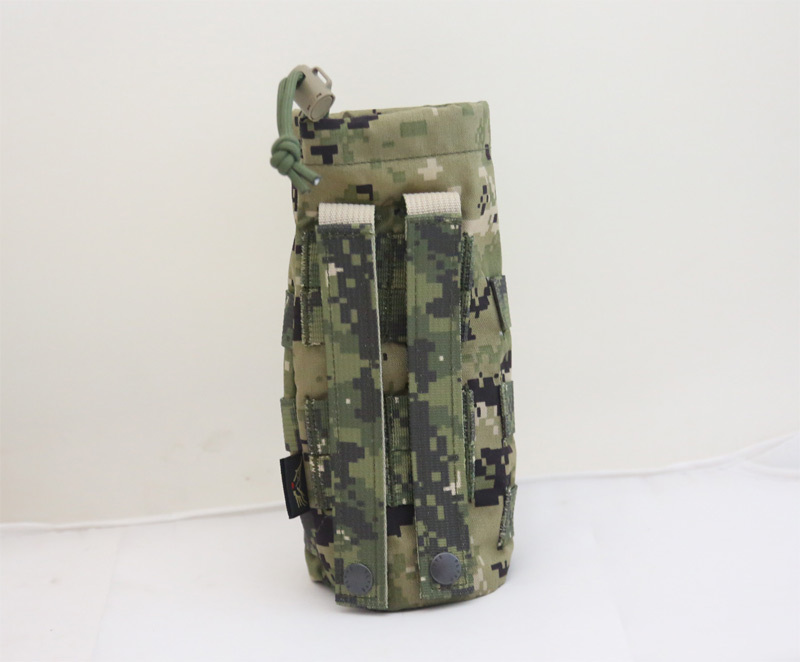 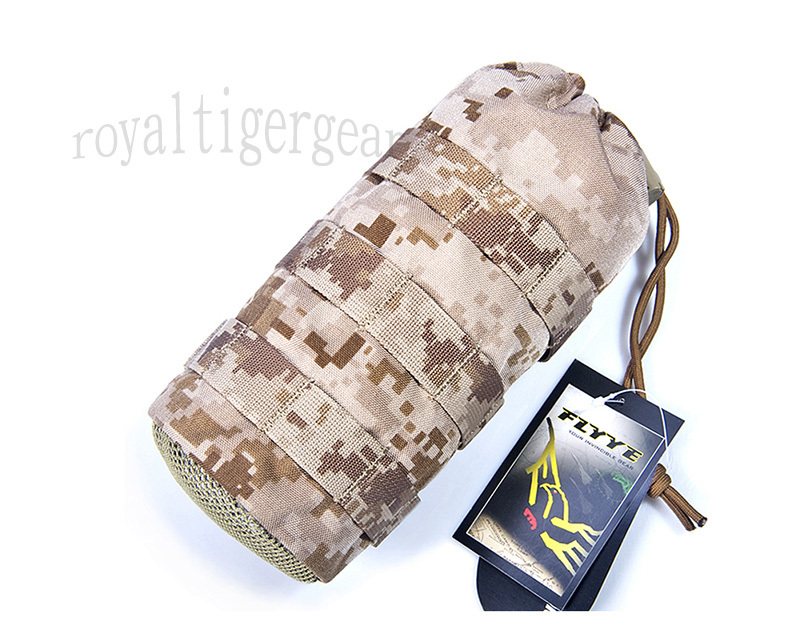 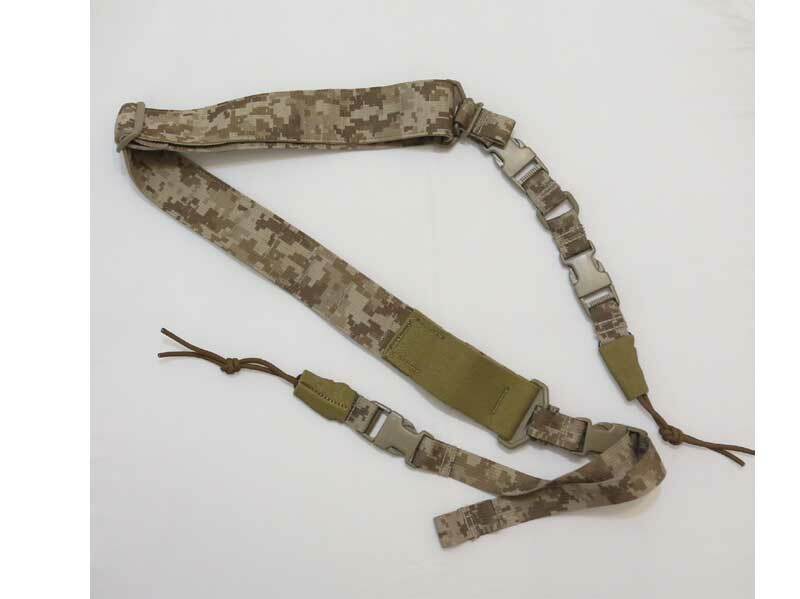 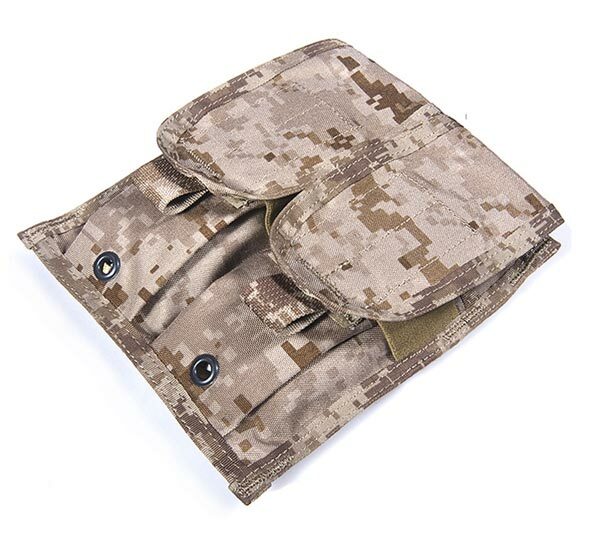 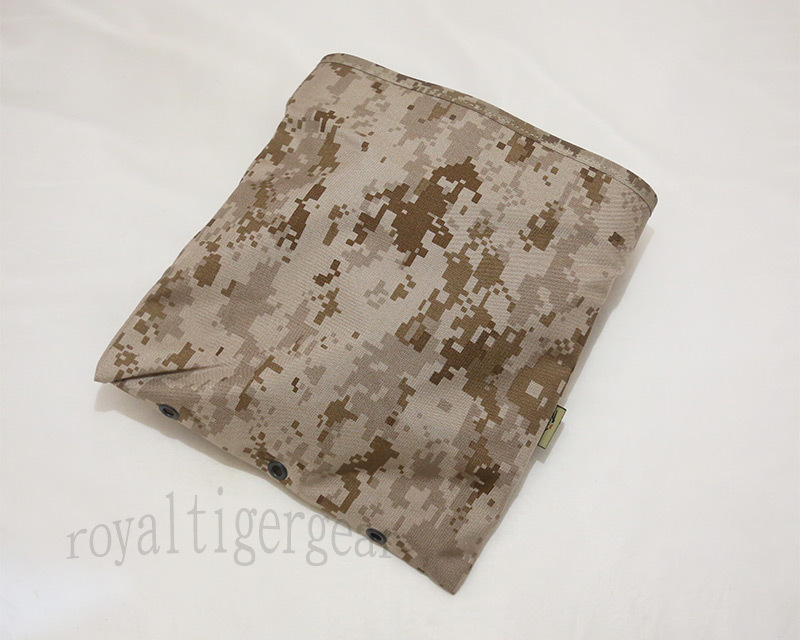 Water Bottle Pouch from FLYYE, suitable for attachment to MOLLE webbed products such as CIRAS vests. 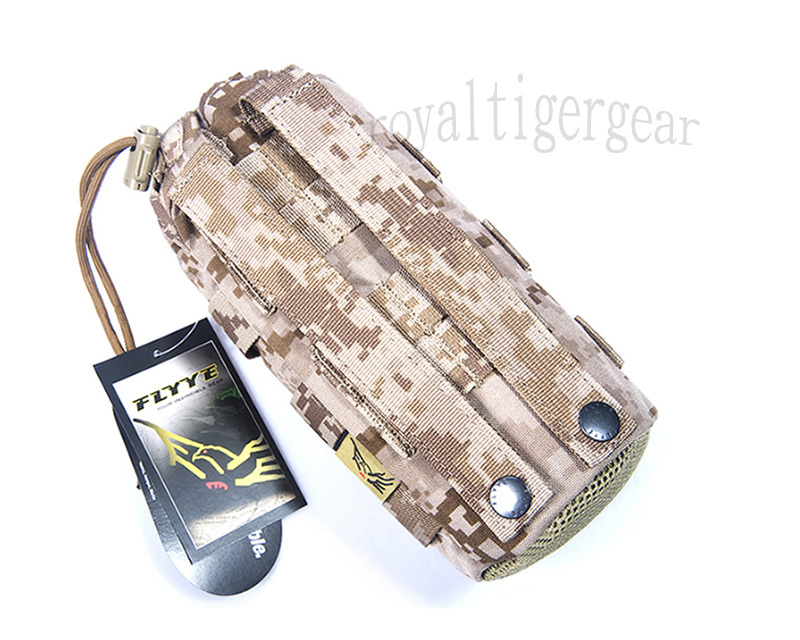 It features a drawstring neck and a vented mesh bottom to keep the bottom of the pouch from collecting water. 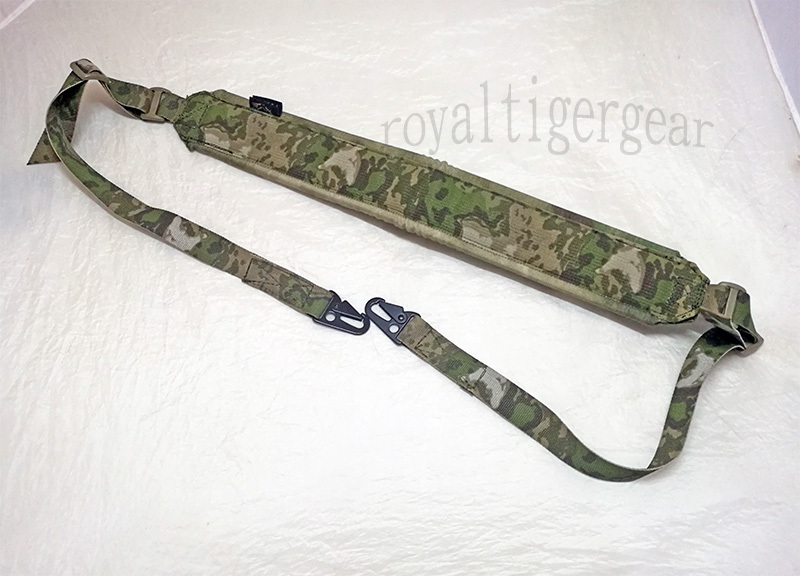 Dimensions : 235mm in length、95mm diameter.